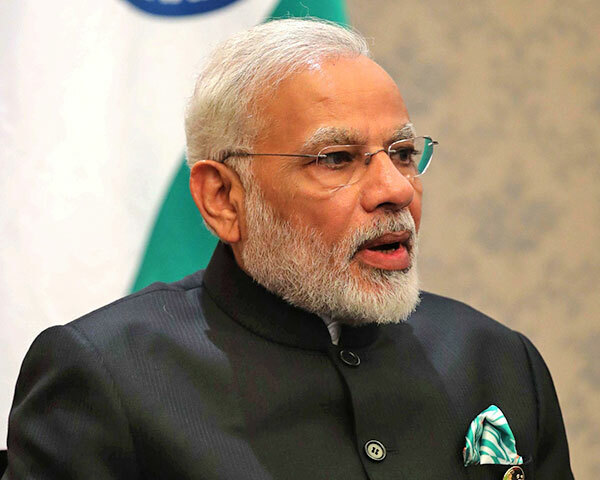 Prime Minister Narendra Modi has said that the despite a popular belief, industrial revolution is not a reason for unemployment. He was speaking at the recent launch of WEF - World Economic Forum's Centre for the Fourth Industrial Revolution in Delhi. PM Modi said that "Industry 4.0" will act as a game changer for the employment and jobs in the future. He also said that the advancement of technology will create more opportunities and the nature of jobs will change. PM Modi said "Our diversity, our demographic potential, fast-growing market size and digital infrastructure has potential to make India a global hub for research and implementation". Prime Minister Modi also explained that technology has helped unite the country by the means of Aadhaar. Optic fiber technology is now reaching villages and creating an advanced network throughout the country that will result in development across India. As per reports, WEF center will focus on three projects initially, these are: Drones, Artificial Intelligence and Blockchain.